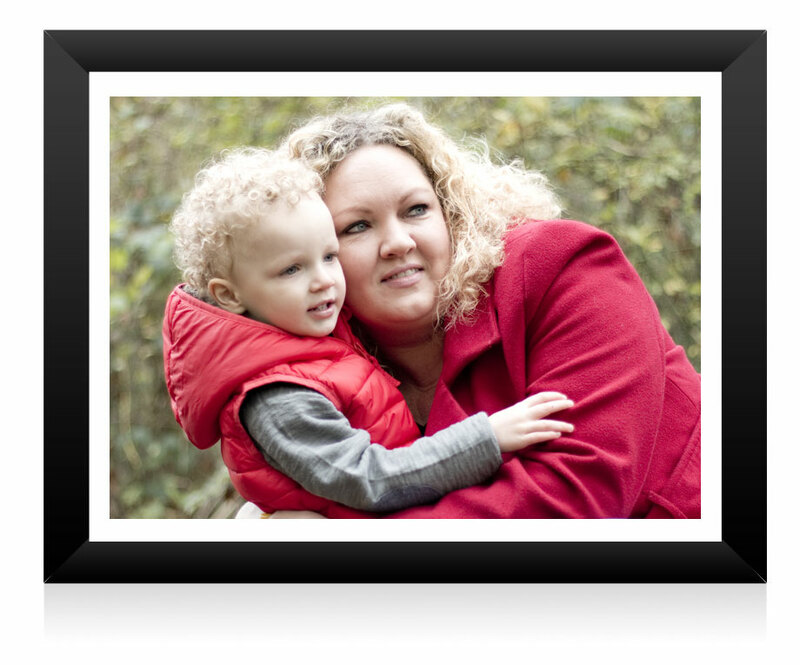 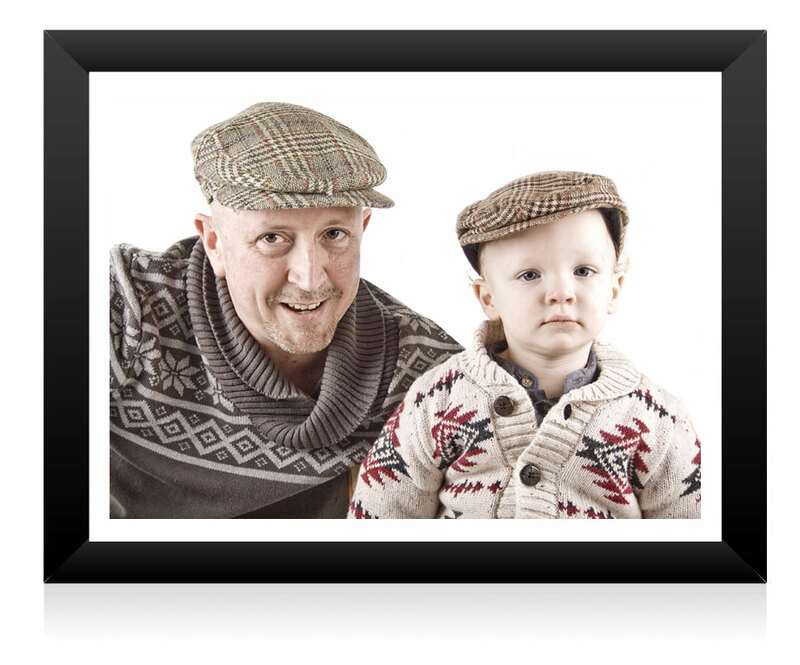 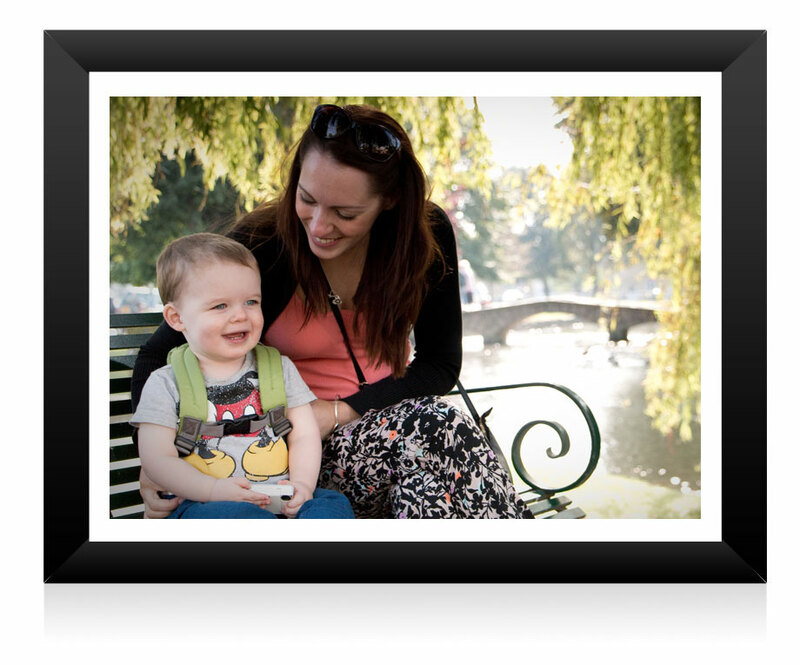 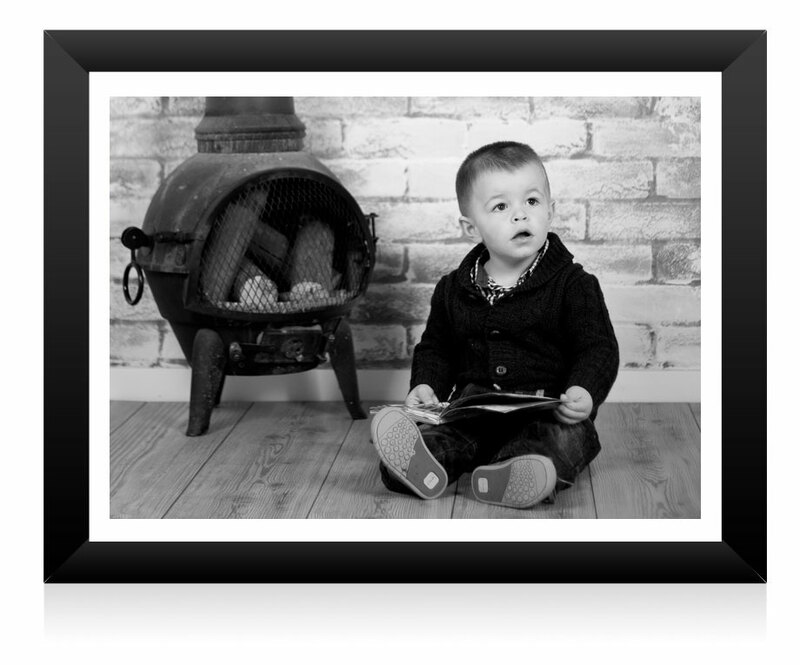 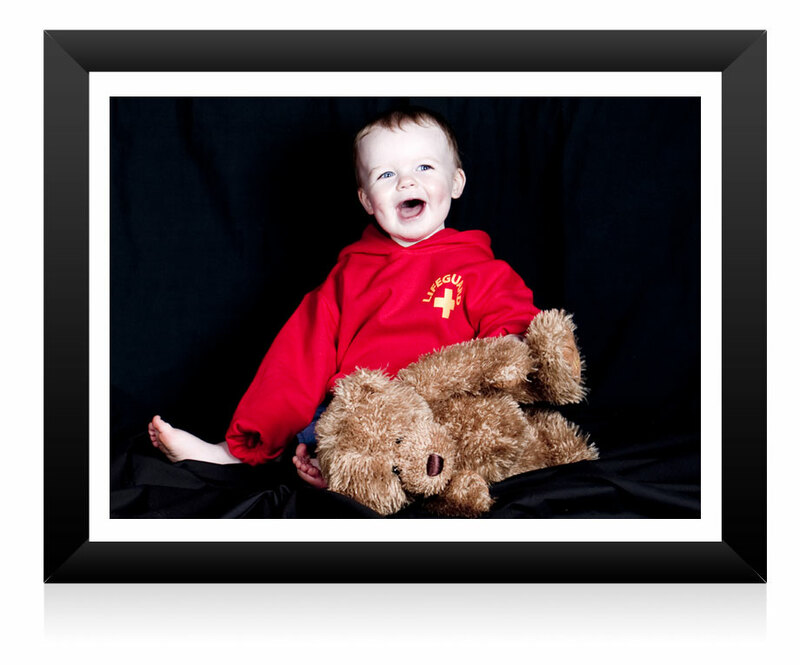 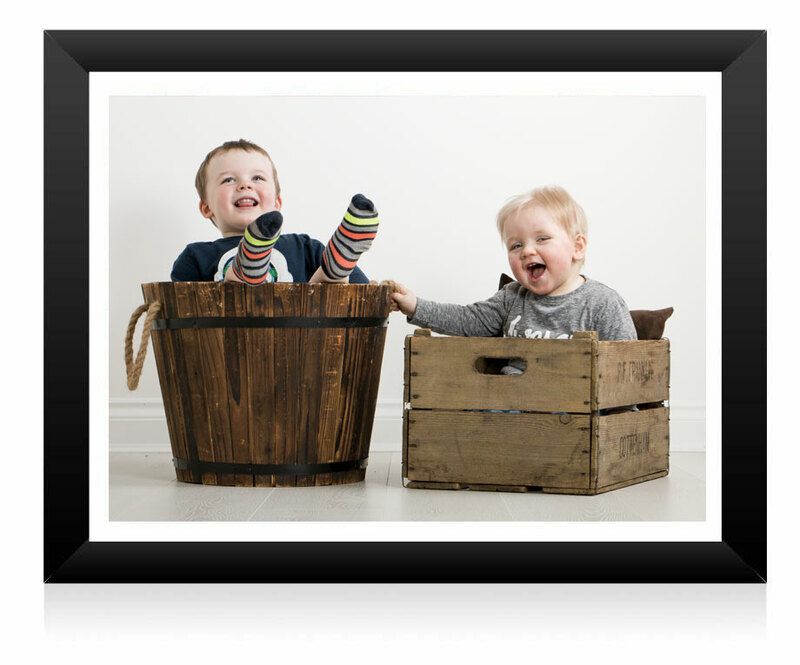 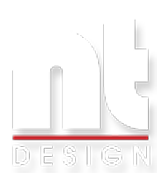 Family photography in Milton Keynes from £60 at NT-Design. 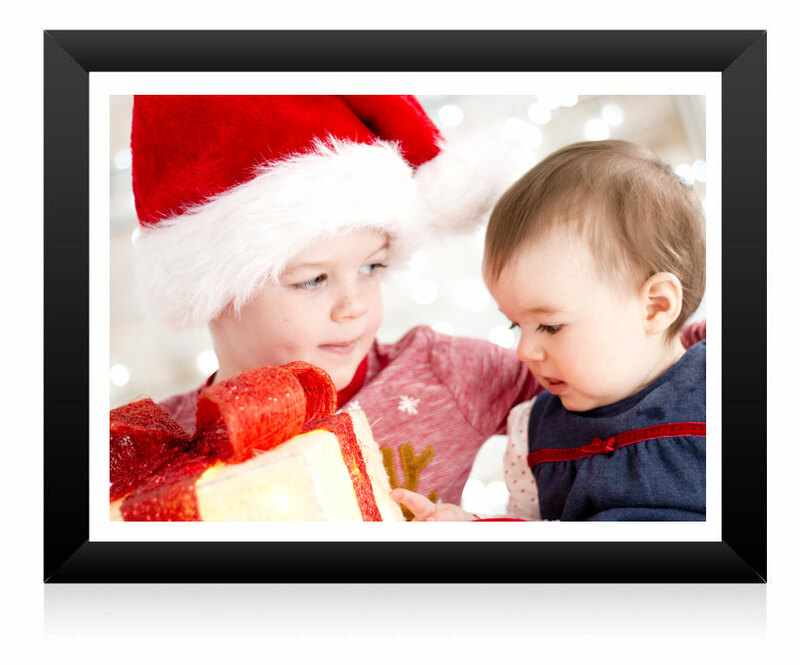 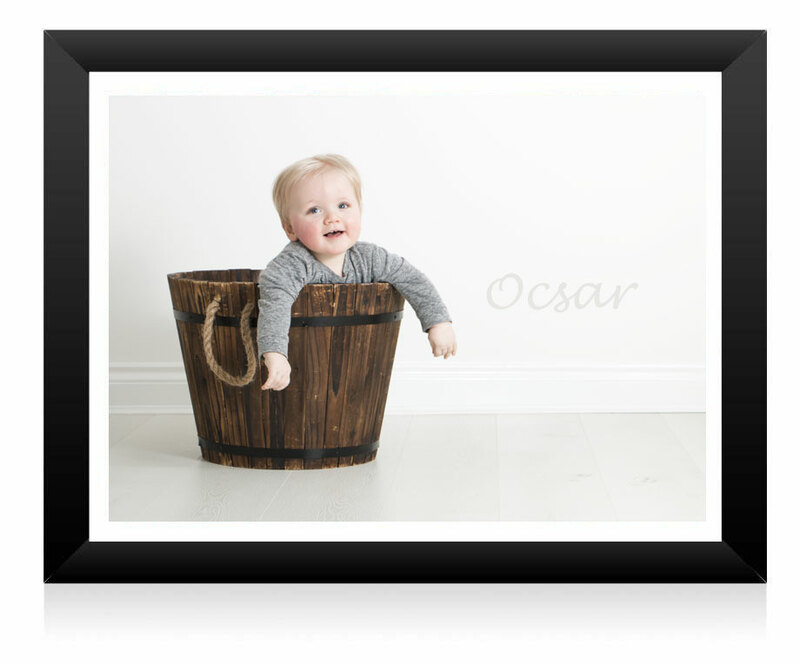 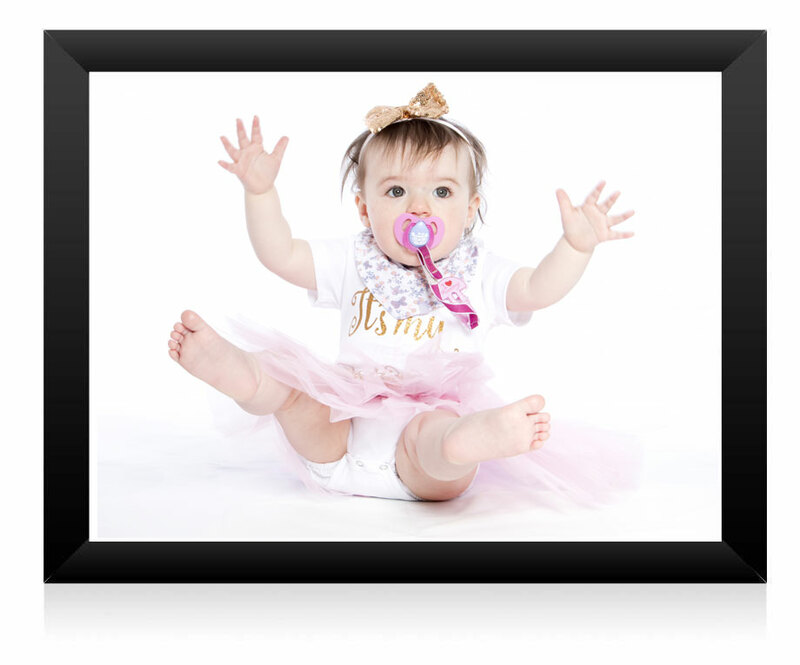 Whether its to highlight how cute your little ones are or to capture special moments with family and friends, we welcome you into our home studio for a photo session which we hope you will find fun and enjoyable. 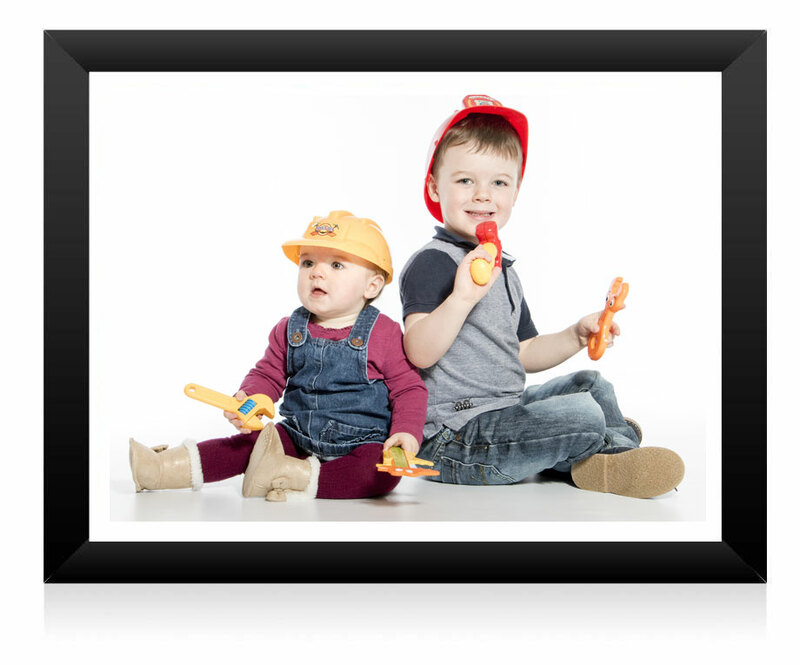 Bring along different outfits, favourite toys, beanbags, silly hats or anything else you would like to try out. 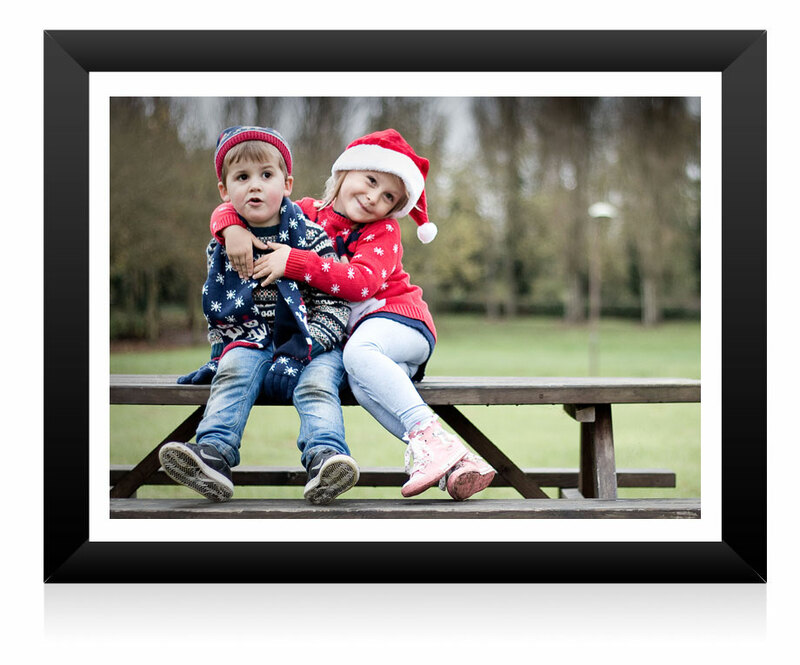 We are also happy to go out and about for the photo shoot to capture shots in natural surroundings such as parks, lakes and other venues within Milton Keynes. 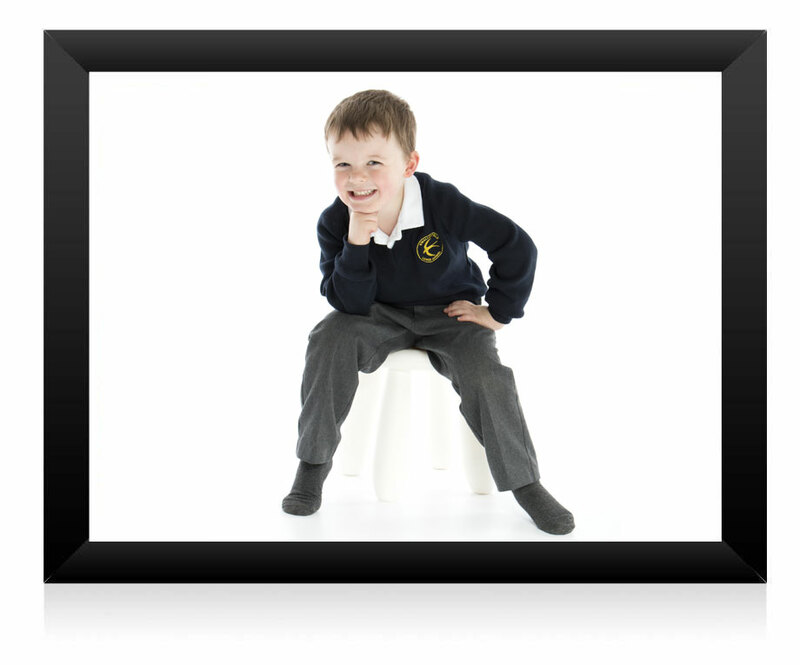 After your session we will prepare your photos and usually have these ready for you within a week. 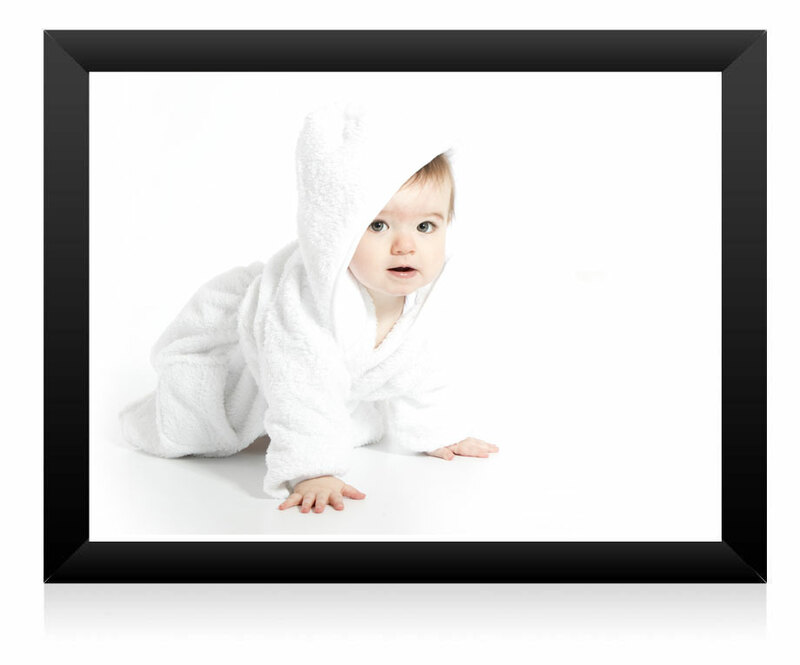 We are fully insured and prices shown are complete with no hidden extras. 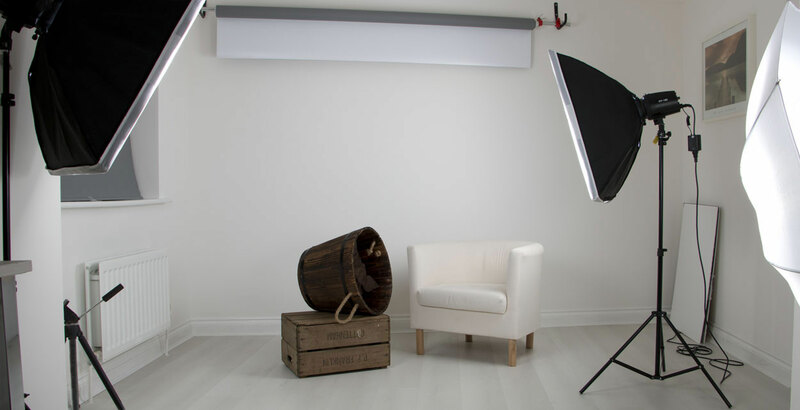 Our studio based sessions can accomodate up to 5 people at a time. 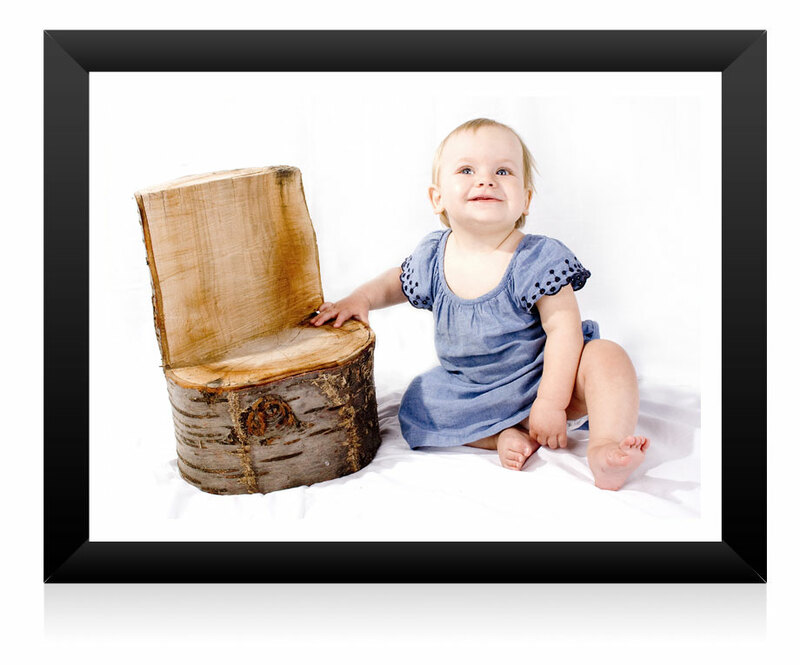 Available photo sessions will be shown below as 'Available'. 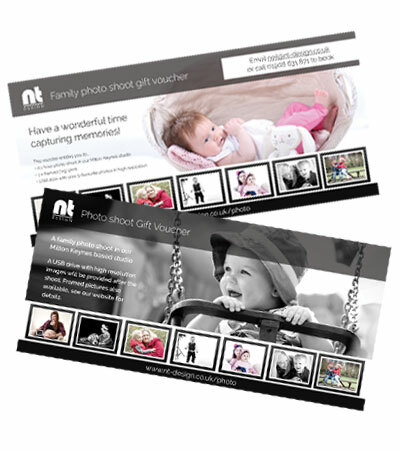 Please contact us to book. 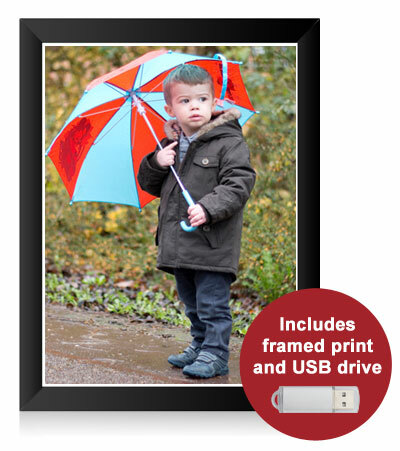 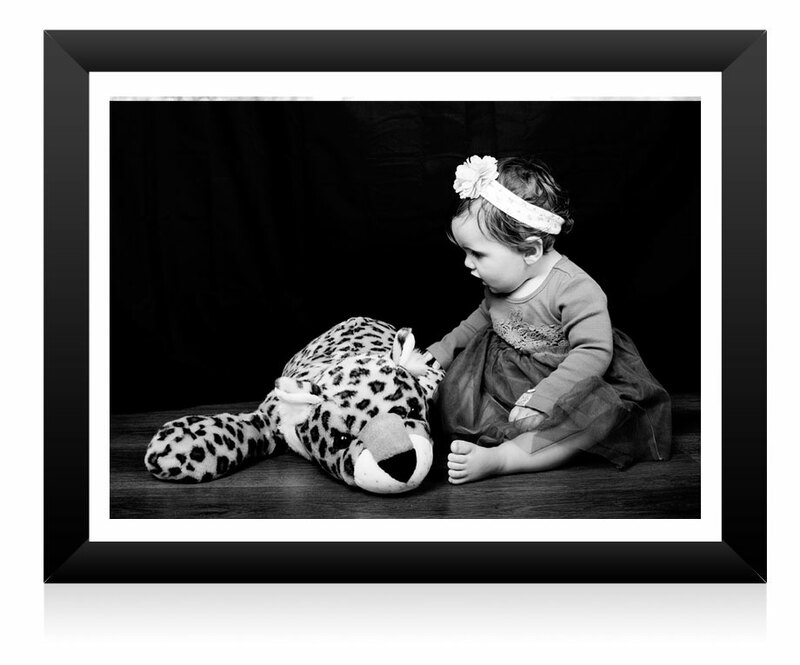 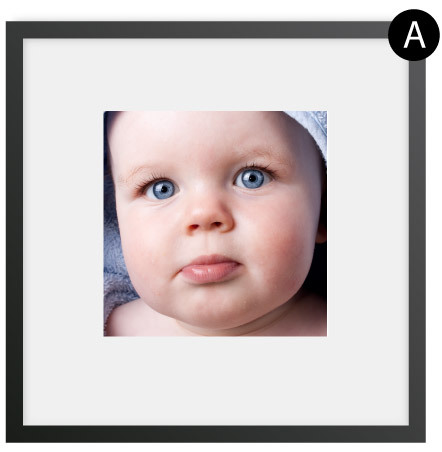 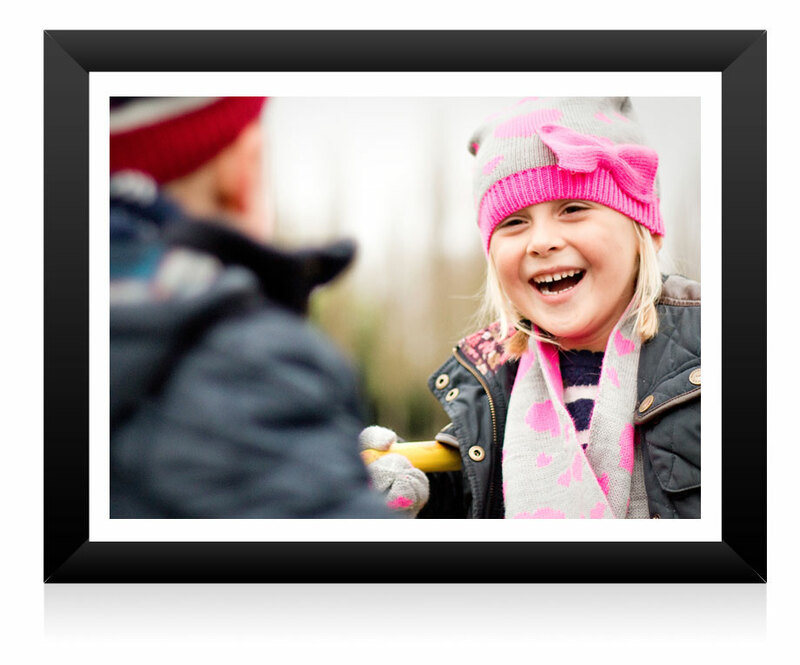 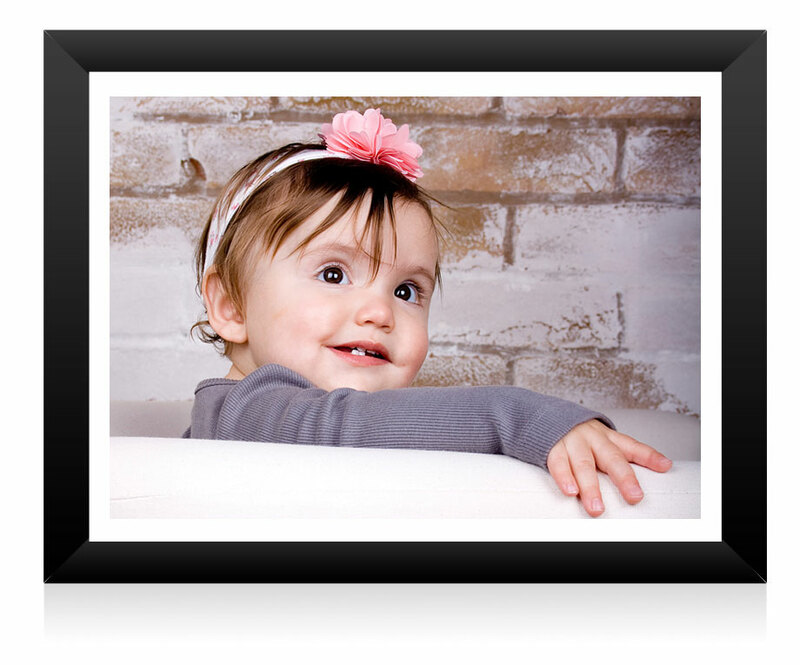 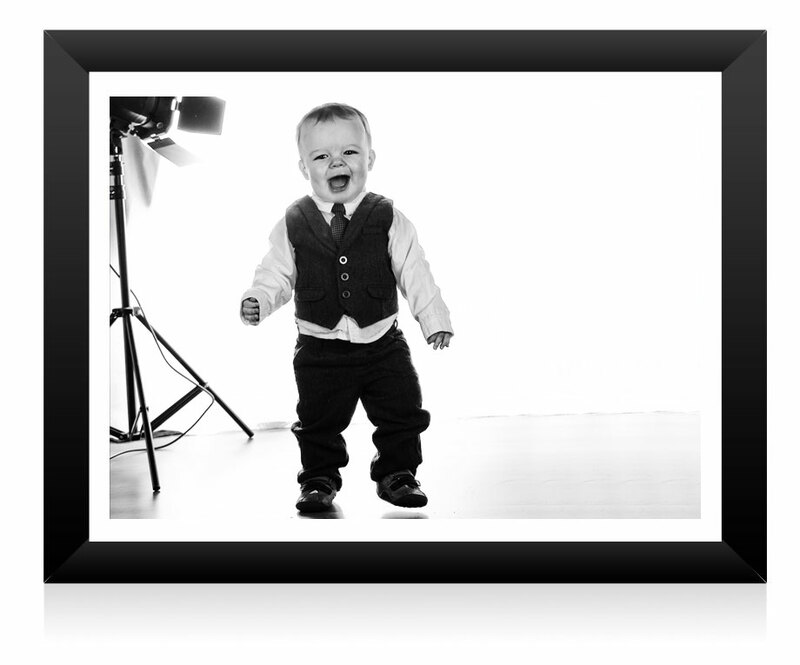 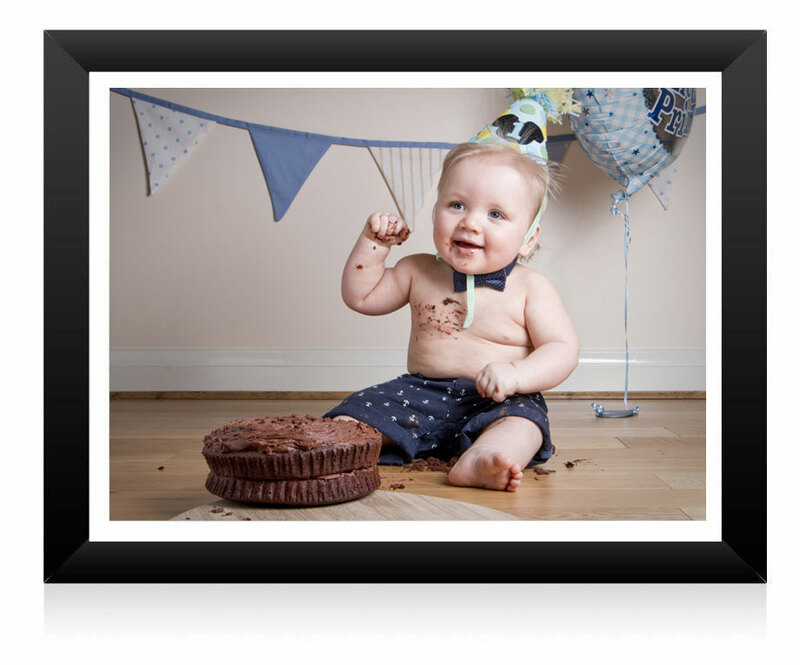 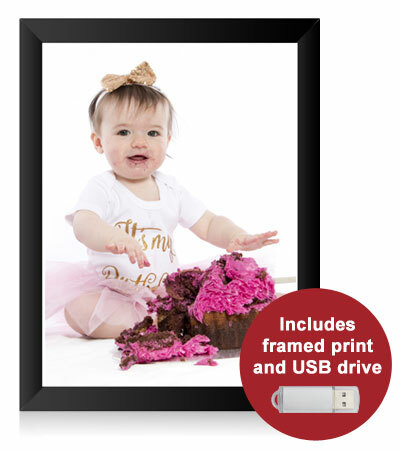 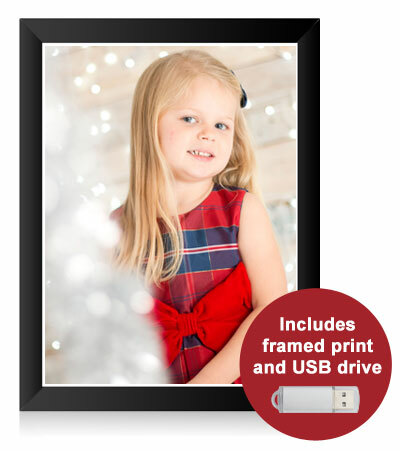 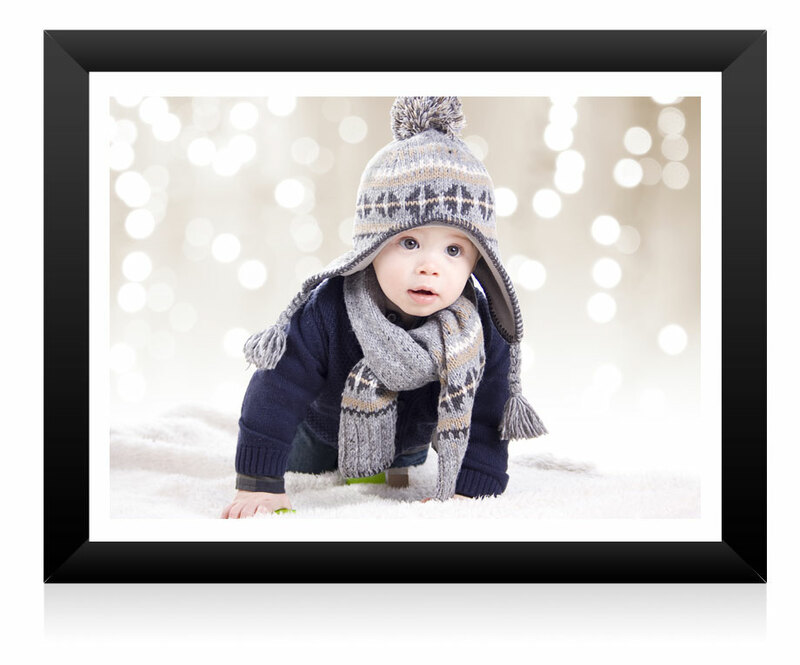 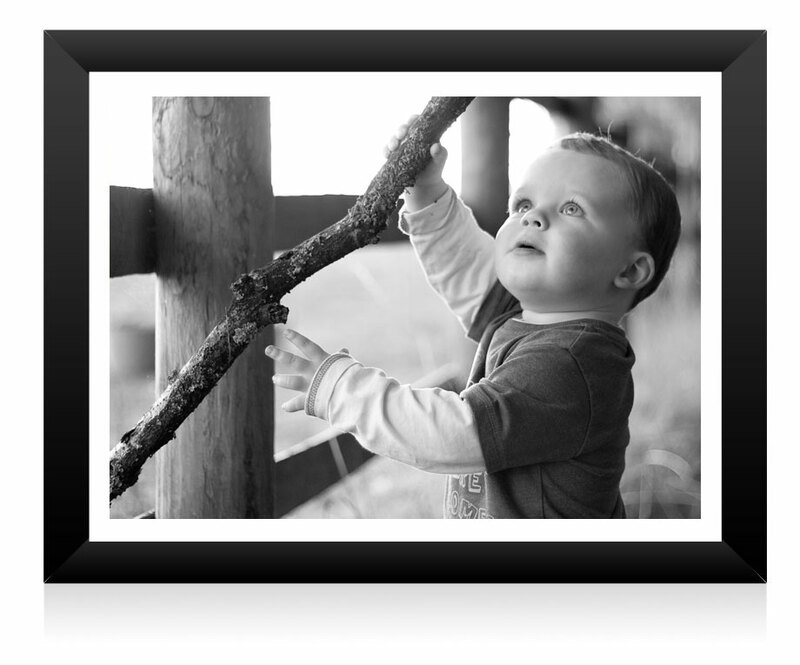 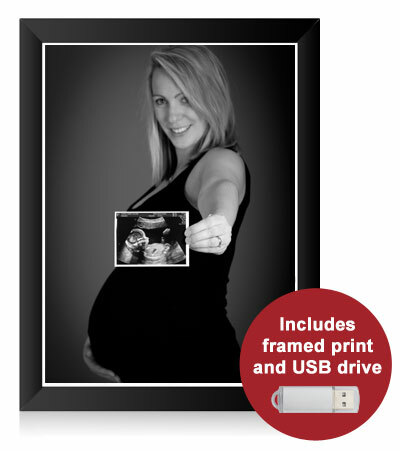 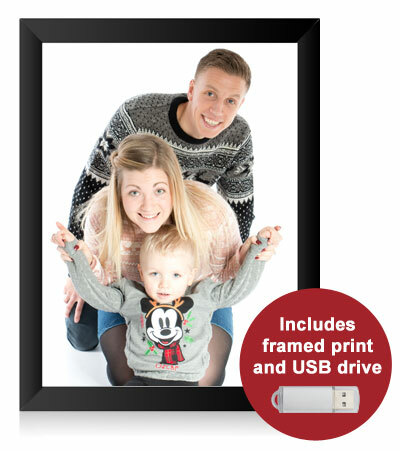 We offer a range of frames to compliment your new photos. 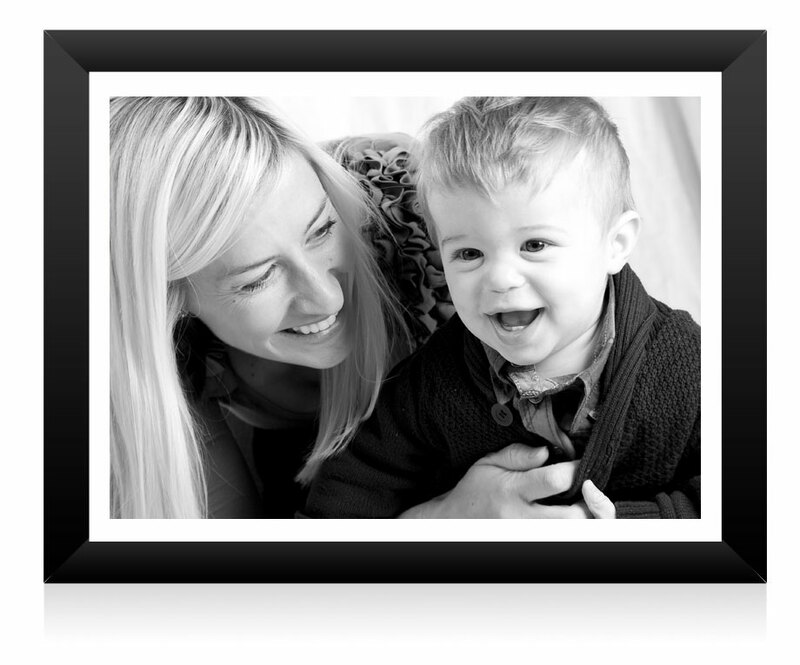 Simply choose your favourite pictures and the frames you like and we will prepare them all for you.